"Let everything that wants to go, go. The Full Thunder Moon on July 27-28 celebrates the longest lunar eclipse in the 21st century for nearly four hours! Other names include full buck moon as it's the time when male deer start regrowing antlers shed in the winter and hay moon, after the July hay harvest. 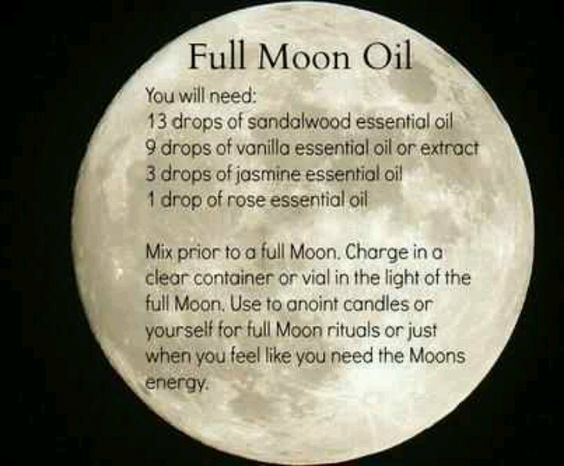 Consider making this Full Moon oil. If you don't have time to make it, there are sources where you can purchase oils for all moon phases! What do I need to release for my best and Highest good? Who and what no longer serves me? Who and what seeks to go that I'm holding onto from the past?" Listen to Inner Whisper. Write down what you hear. When complete, burn the list. Watch the smoke rise and everything you've been holding within rising with the smoke. After you say this out loud, be sure to add the all-powerful AMEN which means "It is so." Don't have time for a ceremony? No worries. Just luxuriate in moon bath...or add this experience to your ceremony. 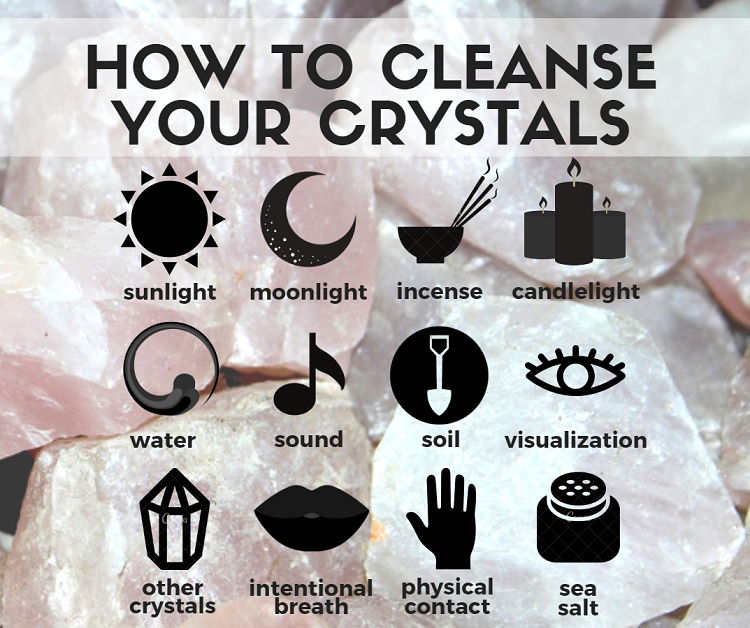 If you have special crystals or stones, consider "recharging" them by placing them outside on a tabletop or towel in the moonlight for a couple of hours. 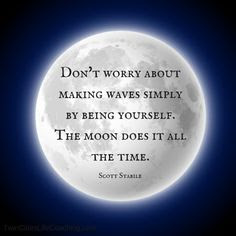 The full moon's energy is felt for three to four days, so if you miss the actual day of the full moon, no worries. 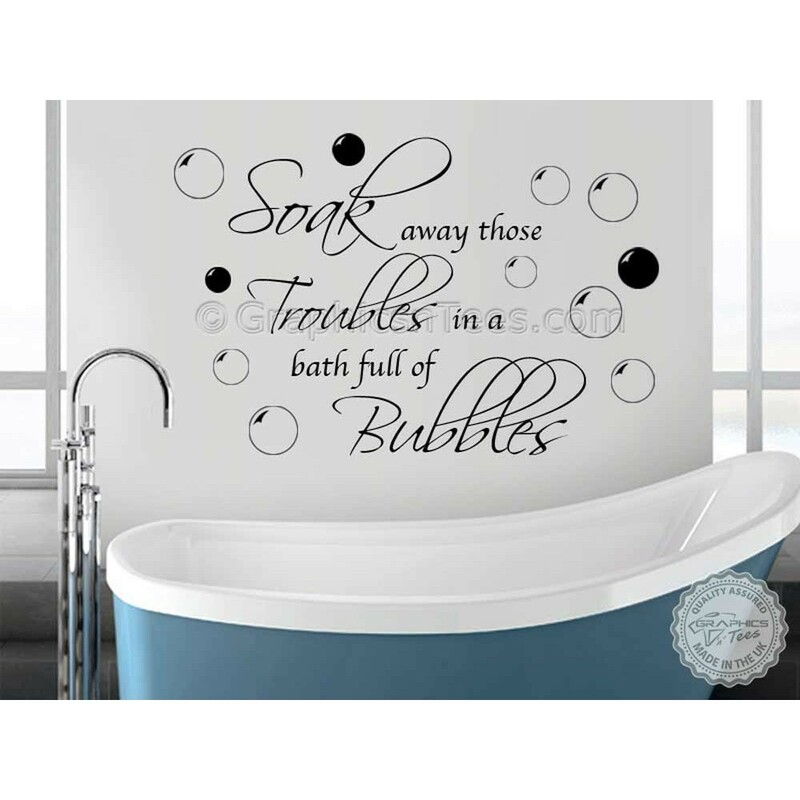 You can also wash them in salt or purified water as dust can collect on them. It's believed that crystals hold energy like a battery and can become depleted after time. 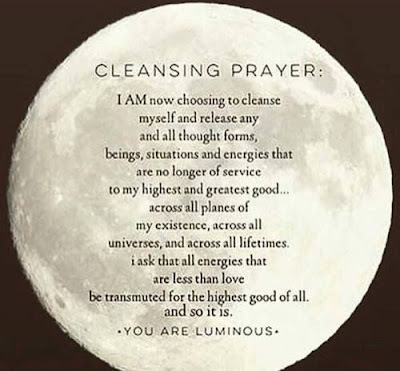 It's important to reconnect them with Mother Nature's powerful charges like those that emanate from a full moon--especially this one! * Closing meditation and sound bath. Much has been written about the scientific proof of the beneficial healing properties of meditation along with sound healing. 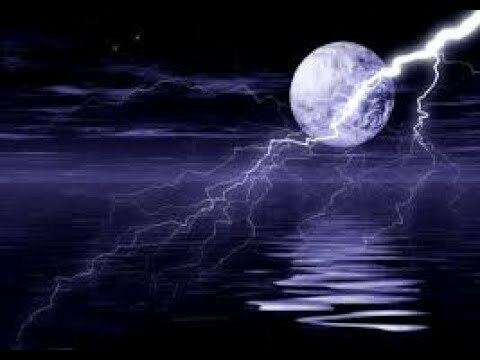 It makes senses to add both practices to wrap up your Full Thunder Moon celebration. You can enjoy them alone or in a community of Moon Sistahs. * Resouces for full moon gatherings. Meet my Moon Sistah, Karen Lee Moon, on Facebook who passionately and consistently shares events like this one throughout the United States; also check out her visionary Find a Women's Circle: the divine feminine app. If you're in Los Angeles, you can attend the Full Moon Meditation and Sound Bath with Crystals. Consider prepping for and then enjoying a releasing ceremony. Speak a cleansing prayer and give thanks that everything that wants to go, will go. And everything that wants to come, comes. 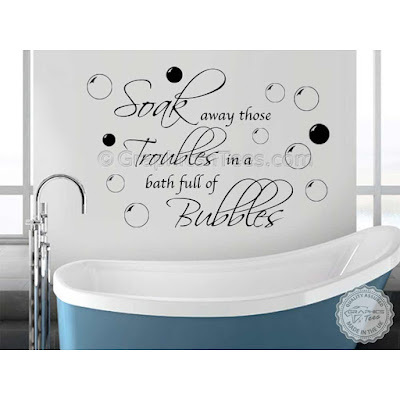 Celebrate with a Full Thunder Moon bath. Cleanse and recharge crystals and stones. Finally, close with a meditation or sound healing session alone or with Moon Sistahs in a community. 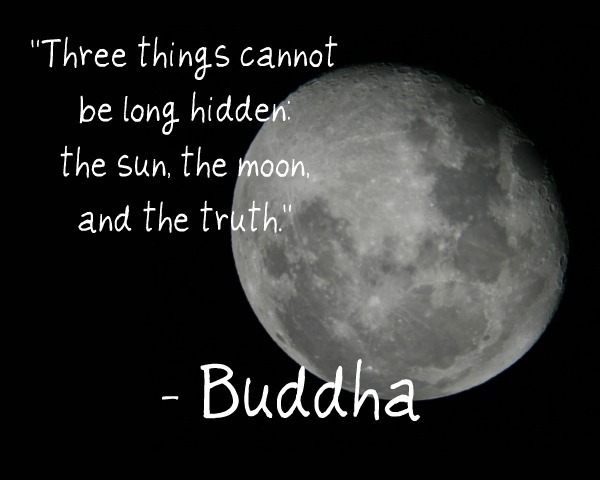 Happy Full Thunder Moon & Solar Eclipse! P.S. Your special invitation awaits you to my free, private Facebook group for women, the Writer's VisionQuest, where I share moon information and inspiration. Our purpose is to "transform your words somewhere brilliant" by sharing and receiving writing and creativity resources. Awww...thanks, Suzie. You are most kind! Happy Full Thunder Moon! I like to light a candle, burn some incense or oil, and sit in meditation to celebrate. It brings me great peace and insight. Thanks Lore for sharing your wisdom and special rituals related to this upcoming full moon. You inspire me to partake in a full moon ceremony with my partner. Thanks! Ahh, how fun to do some of the ceremony with a partner. Let me know what unfolds if you choose, Pamela...or is it Pam? My joy to share something I'm so passionate about, Leila. Lore, thank you for mentioning the divine feminine app!! I am honored .. our desire is to connect us in our communities and across the world. What a wonderful newsletter! LOVE. I like the post but the picture at the top blew me away. Yesterday, as the drive through the desert was coming to an end, I could see the almost full moon AND an incredible lightning show. Just beautiful! (And I wasn't ever fast enough to catch a flash with the camera but, boy, did I ever try. Awww, thanks. It's always interesting how synchornicity sows up in our lives, isn't it, Andrea? Continued safe and happy travels out west! I , too, found the first image powerful! Thank you! I awakened this morning quietly pondering love as an antidote to rigidity. Lovely way to wake up after the full moon. So happy this added to your moon pondering. Thank you for sharing! LOVED this!!! So happy to read that you did enjoy this post, Tarah. I enjoy creating rituals, practicing them,and sharing them with others.